Flies, especially the cluster fly can be irritating when it infests the homesteads. But the other types of flies are also not welcomed in the homestead or business premises. Though their inherent danger at homes may not be immediately apparent, you should always remember that they are disease carrying vectors and will come with a risk of causing diseases to the members of your family. In order to put this into perspective, consider all the likely places that you might find flies: dead animals, toilets, garbage heaps, kitchen waster pipes etc. When they come into your home and land on your foods, they will deposit all the filth there and predispose you to a number of infections. There are different types of flies and they might attack your premises in a number of ways. The cluster flies for example will be seen piling up on sunny walls towards the end of summer. House flies on the other will be noticed in large numbers buzzing everywhere around the house. If you see such, it would be a good idea to seek the services of a fly exterminator to end the infestation in good time. You should also not forget that the lifecycles of flies are relatively short and if allowed a short period of time, they can multiply in large numbers and bring further challenges in their extermination. We enjoy an envious reputation of being the best pest control flies service providers in Ottawa. Our services have helped thousands of households to get rid of flies and improve the hygiene conditions of their homes. 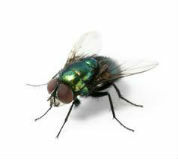 When you call us for our fly control services, we will do more than just get rid of the flies. We will conduct a thorough audit and establish the exact cause of the fly infestation then suggest to you appropriate measures that you need to take in order to prevent future infestations. 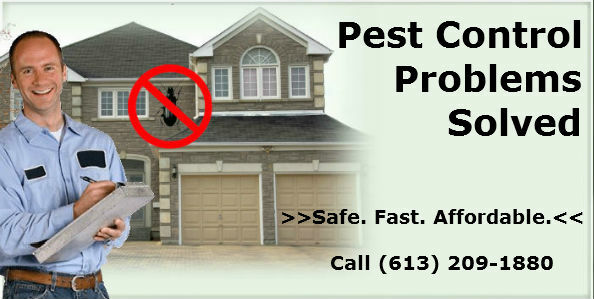 Call Pest Control Ottawa today so that you enjoy the services of real professionals in getting rid of flies should you face such an ugly infestation. Our service area includes Ottawa, ON and the surrounding areas. 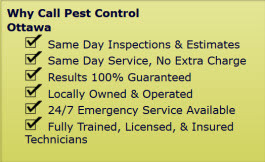 Fly Control and Extermination Services in Ottawa, ON call (613) 209-1880.